Who Are Procurement’s Most Influential Thinkers? The Big Ideas Summit 2016 brings together some of procurement’s most influential thinkers to discuss the future of the profession. The Big Ideas Summit 2016 will take place in London on the 21st of April. 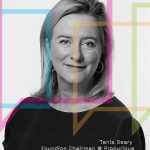 Procurious have invited around 50 the most influential thinkers from the world of procurement, supply chain, media and technology to discuss the future of the profession. Just in case you’ve missed all the announcements (where have you been?! ), you can catch up on all the details you need here. Our influential thinkers and thought leaders will be tackling a number of Big Ideas, including unthinkable events, social and sustainable procurement, technological megatrends, and many more, during a packed day full of interviews, debates and panel sessions. The good news for all of our Procurious members is that we’ll be capturing all of the day’s events on video. This means you’ll be able to watch all the discussions as they unfolded on the day, and make sure that you don’t miss a single minute. The Big Ideas Summit is open to all Procurious members. It doesn’t matter where you are in the world, we want you to help shape the agenda. Register your attendance in our Procurious Big Ideas 2016 Group. 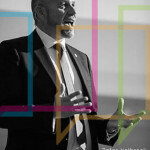 For more information about the day head on over to our bespoke event site at www.bigideassummit.com. Who are some of the 2016 Influential Thinkers? 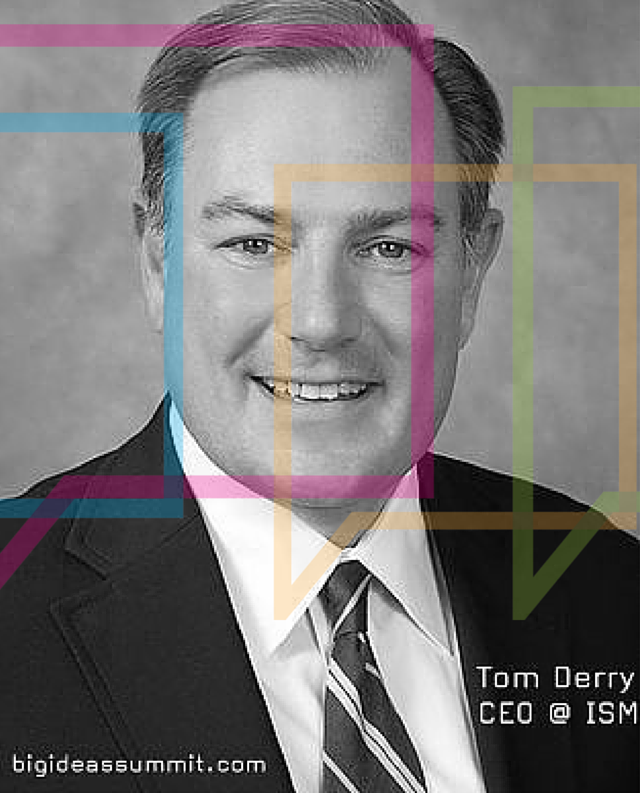 Tom Derry is CEO of the Institute for Supply Management (ISM) in Arizona. Prior to this, he spent nine years as COO with the Association for Financial Professionals (AFP), a US$23 million professional association serving 17,000 corporate treasury and finance professionals. 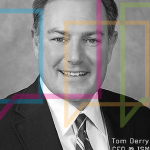 Tom is chairman and president of ISM Services, the for-profit consulting arm of ISM, a member of the Dean’s Council for the W. P. Carey School of Business at Arizona State University, and is a member of the board of directors of the Society for Human Resource Management (SHRM). 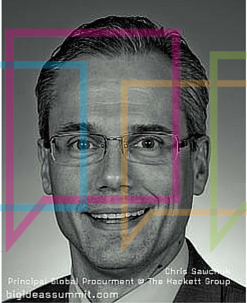 Chris Sawchuk is Principal & Global Procurement Advisory Practice Leader at The Hackett Group. He has nearly 20 years of experience in supply management, working directly with Fortune 500 and mid-sized companies around the globe and in a variety of industries to improve all aspects of procurement, including process redesign, technology enablement, operations strategy planning, organisational change and strategic sourcing. 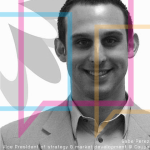 Gabe Perez is Vice President of Strategy and Market Development at Coupa. 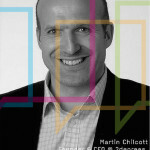 He is responsible for emerging market development and analyst relations, and evangelising for Coupa across the globe. 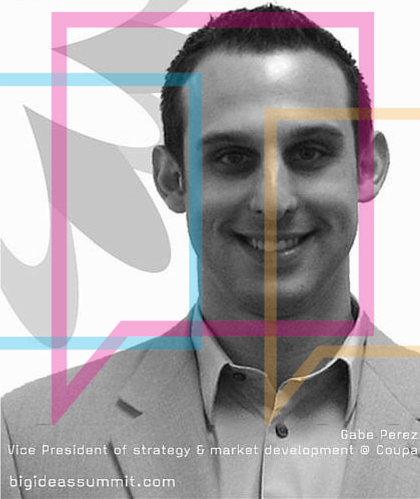 Prior to his five years at Coupa, he worked at Ariba where he participated in many global rollouts of their software. 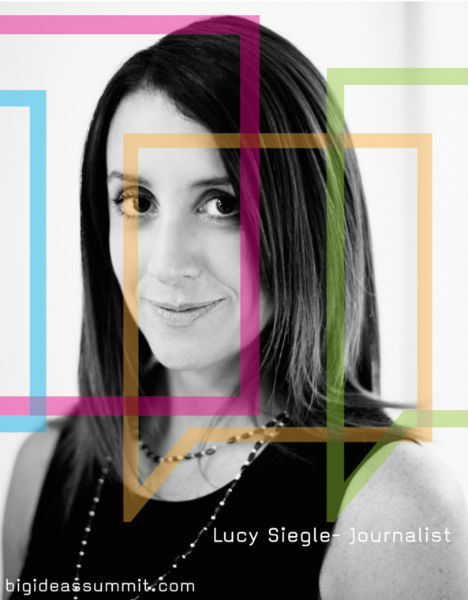 Lucy Siegle is a journalist and broadcaster. In her written work she specialises in environmental and social justice issues and ethical consumerism, and is devoted to widening their appeal. She joined The Observer in 2000 and created the Observer Ethical Awards (OEAs), dubbed the Green Oscars. Now in their eighth year, Lucy chairs and presents the final awards. Lucy was also Executive Producer on The True Cost, a film highlighting the major in sustainability and worker rights issues in the global fashion supply chain. 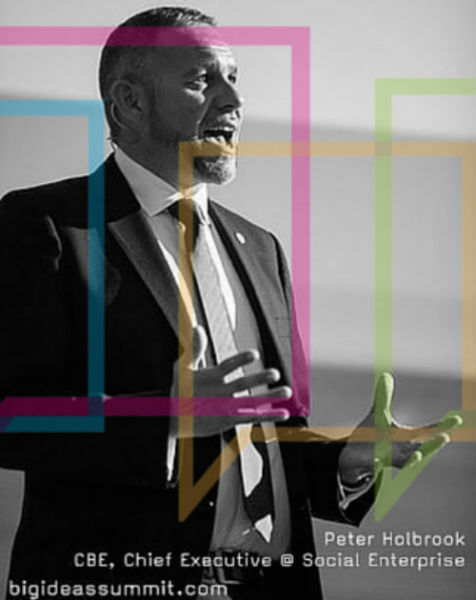 Peter Holbrook is chief executive of Social Enterprise UK, the national body for social enterprise and a membership organisation supporting social enterprise advocacy and development within the UK and across the world. Under Peter’s leadership SEUK was a critical proposer, supporter and advocate of the Public Services (Social Value) Act, a private members bill which was entered onto statute in 2012. Peter was recognised for services to social enterprise with a CBE in the 2015 New Year honours list. 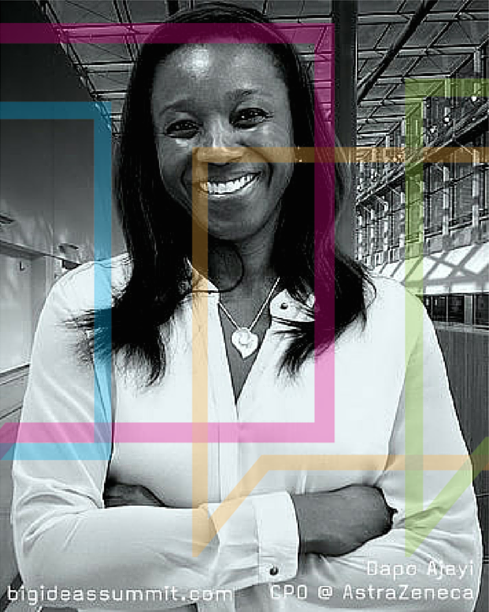 Dapo has enjoyed a long career with AstraZeneca, holding a variety of senior Operations and Commercial roles. In April 2014 Dapo assumed the role of AZ Chief Procurement Officer accountable for the company’s external spend and supplier base across the end to end value chain. She has a pharmacy degree and is a member of the Royal Pharmaceutical Society of Great Britain. 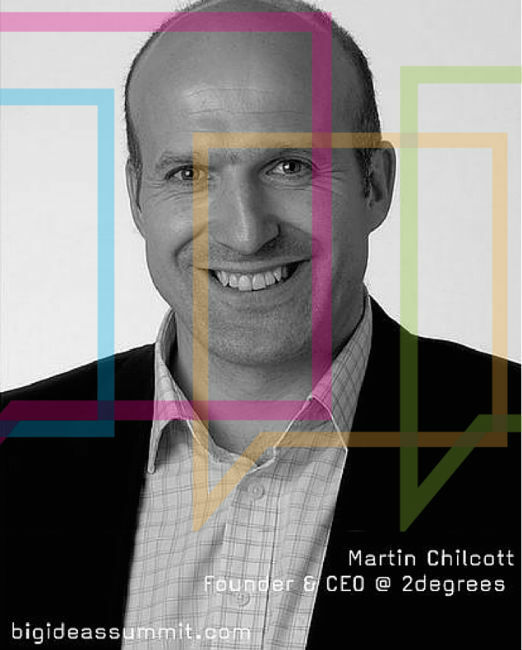 Martin is the founder and CEO of 2degrees – the world’s leading collaboration platform and service. He helps business leaders in major global brands including Unilever, Asda Walmart, GSK and the Royal Bank of Scotland, to think differently about how to adopt the principles of sustainable business and use collaboration to transform the resilience, profitability and competitiveness of their operations and whole value chain. 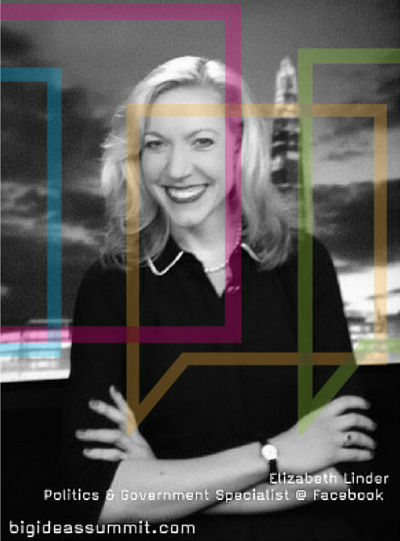 Lucy Harding is a Partner and Head of the Global Procurement & Supply Chain Practice at Odgers Berndtson based in London. 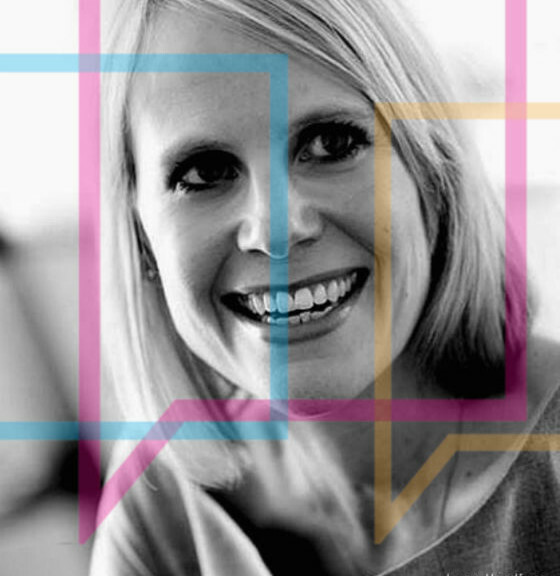 Lucy has significant experience operating in the procurement and supply chain search environment following 10 years operating in a leading boutique firm. 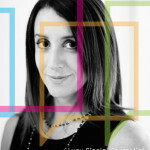 Lucy is also a member of the Advisory Board for the Supply Chain Faculty at Cranfield University. Elizabeth Linder is Facebook’s Politics & Government Specialist and brand ambassador for the Europe, Middle East & Africa region. As the founder and head of her division in EMEA, Elizabeth trains and advises politicians, government officials, civil society leaders, and diplomats on using Facebook to effectively communicate with citizens. Four years ago, Tania founded The Source, a specialist recruitment firm for the procurement profession. 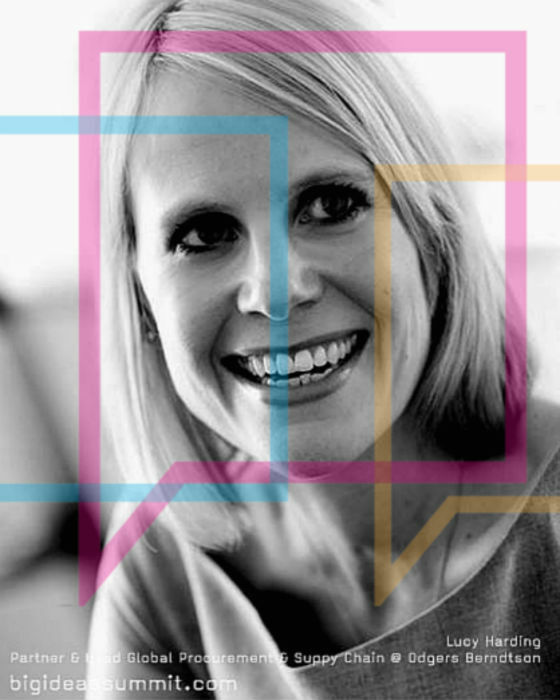 In 2013 she moved to London and founded Procurious, the world’s first online community for procurement professionals to connect, share and learn. Since it’s launch in May 2014, Procurious has already attracted more than 12,500 members from 140+ countries worldwide. These are just a selection of the influential thinkers from the world of procurement and supply chain who will be appearing at Big Ideas 2016. Take these three easy steps to become a procurement networking guru and realise the benefits of networking in a global community. The benefits of networking are many. However, many people still struggle with the concept and the motivation to get going. At Procurious, we want to create one huge, global network of procurement professionals, all of whom have the opportunity to learn from one another. We want everyone to realise the benefits of networking, so I thought I would share my three easy steps to becoming a networking guru to help everyone get started. Why from the heart? Because networking has to be authentic, and you need to have the other person’s interest as your priority. Firstly, your networking has to be based on absolute authenticity – that is, a real friendship or genuine interest in what someone else is doing. As a networking guru, if you want to form a relationship with another person, you first need to show them how they’ll benefit. If you focus on how you can help others, more than how they can help you, you’ll always be approaching people with the best motivation. A study from the University of Wisconsin-Madison found that workers who help others feel happier about their work than those who decide not to help. By asking someone for help, you give them the opportunity to display their skills and knowledge, and, at the same time, give their self-esteem a boost. If the person asking the question wins, and the person answering the question wins, what’s stopping us from asking more questions. Despite all these benefits, perhaps the fear of reaching out to someone and being rejected, is greater than the potential benefit. When we face the fear of reaching out to someone else, we need to remember that networking is very much a two way street. Whether you’re at a face-to-face event, or on a social media platform, everyone is there for the same purpose – to network. So don’t be too self-conscious! In the ‘old world’ getting to know someone and understand whether you had anything in common took a long time. You would meet someone at an event, follow-up via email and then organise a series of catch-ups to get to know them. You might have had to meet them quite a few times before you discovered the cross-over points. In the world of social networking, the ‘getting to know you’ process is accelerated because you can see all this information on their profile. This fast-tracks the expansion of your network, because you can pre-qualify those people who you would like to join your network based on their experience. Effective networking really involves a commitment of time, energy, and resources to produce meaningful results. Also remember that face-to-face meetings still play an important role in expanding your network. You must also care for the network you’ve established (or are establishing). This includes personal contact through e-mails, telephone calls, scheduled meetings, or even a business lunch. It’s only when we get to really know people through face-to-face contact, that we can understand both their motivations and their aspirations. You can then work out how you and other members of your network can help them achieve their goals. That’s when the magic starts to happen. When you’re thinking about face-to-face networking, don’t just think formal meetings, corporate cocktail parties and conferences. A networking guru knows that you can literally network around the clock! Just because you are “off duty”, doesn’t mean that you aren’t networking. Every interface you have is an opportunity to connect with interesting people who you can help, just as they can help you. I once won a $1M contract from a wonderful woman I met at my son’s kindergarten parents’ evening. A few weeks back, I was at an Indian Ayurvedic Medicine discussion, and met a senior Facebook executive who has agreed to speak at one of our major events. You always need to keep your mind and attitude open to these opportunities. And once you have an established network, keep it active by using social media. 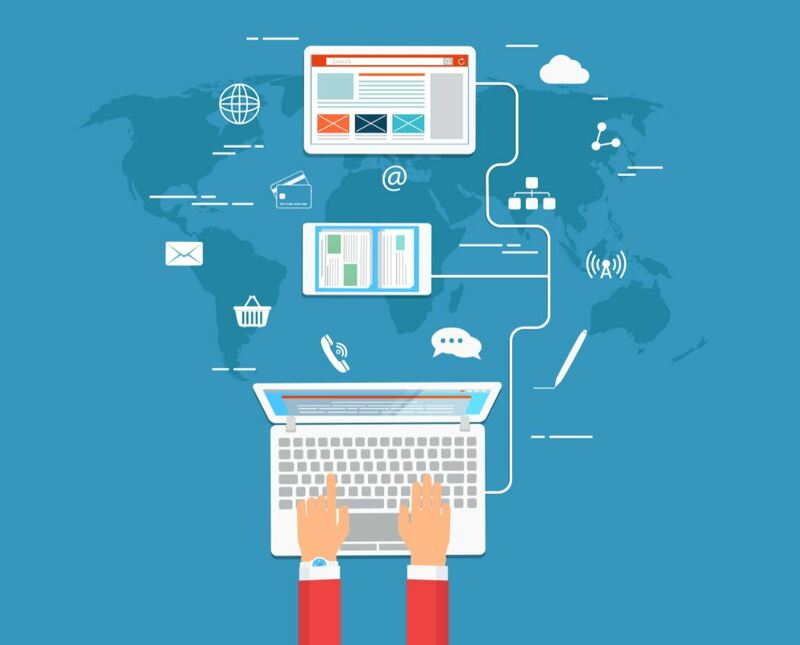 The benefit to having an online network is that you can better maintain your network by keeping in touch much more easily. By posting updates and information on your social media profiles, you are reminding people that you are still out there. Your posts also act as a prompt for them to reach out to you and connect. Or, even better, remind them to recommend you for a job! Once you have an established network, you need to understand the power of connecting the dots. Many people equate having a good network with having a large database of contacts, or attending high-profile professional conferences and events. But they falter at the next step – actually doing something to make the connection real. In other words, to create commercial advantage from your network, there’s no point in just being ‘connected’ with all these amazing people. You need to know what to do with the relationship. Your network will live and thrive only when it is used. A good way to begin is to make a simple request, or take the initiative to connect two people who would benefit from meeting each other. Doing something, anything, gets the ball rolling and builds confidence that you do, in fact, have something to contribute. Other actions to cement your network can include sending through articles or other things that might be relevant or of interest to a contact. Or, drill down even further and remember birthdays, acknowledge important achievements, or determine a contact’s favourite hobby or sports team, and use this information to build the relationship. The fact that you’re thinking about a new contact can, and will, pay huge dividends. Unfortunately many people don’t reach out to their network until they need something badly. A networking guru does exactly the opposite. They take every opportunity to give to, and receive from, the network, whether they need help or not. For these reasons, and many more, I believe in the power of networking – for yourself, your contacts and the profession. That’s why we founded Procurious. Apparently there are more than 2.5M procurement professionals in the world. But there are probably less than 500,000 who we can readily identify. Many procurement professionals are working in isolation, unaware that there is a whole universe of knowledge and professionals available to help them do their jobs better, and learn more effectively. There are so many problems we can solve together if we use the power of connection and leverage our network. If each and every procurement professional becomes a networking guru, there is very little that we can’t achieve! Procurious want to arm you with all the information you need and want ahead of next week’s Big Ideas Summit. We’ve gathered together your Big Ideas FAQs and answered them here. 21st April 2016. But a lively conversation has already begun on Procurious! Expect to see most of the action between 09.00 – 17.00 (GMT) as we share video insights, quotes, photos and summary articles direct from London. If you can’t join the action live, not to worry. The thought-provoking discussions and debate will continue long after, and we’ll be sharing video footage of all our Influencers Big Ideas throughout April and May on Procurious. Although our Top Influencers will be meeting in central London, due to its digital nature Procurious members across the world can get involved from the comfort of their office, armchair or even from the beach! And brand new in 2016, Procurious members can now also use our iOS App to follow the action. It’s already available in the Apple iTunes store and is free to download. You’ll need to be a registered member of Procurious – join here for free if you haven’t already. Then simply access the Big Ideas Summit Group (which can be found here) to soak-up thoughtful opinions, participate in insightful discussion, connect with our Influencers and share your own Big Ideas with the Procurious community. Yes. Participation as a digital delegate at Big Ideas Summit is free and open to all members of Procurious. Procurious boasts a global audience of 13,000+ procurement professionals, from more than 140 countries. If we were to cater to all of these time zones, it would be a tough job – so rather than live-streaming (and keeping you awake at awkward hours), we’ll share video with those who have registered. We will be using Periscope to live stream short videos from the day, but these videos – and all the Big Ideas videos – will be made available to you in the days that follow. 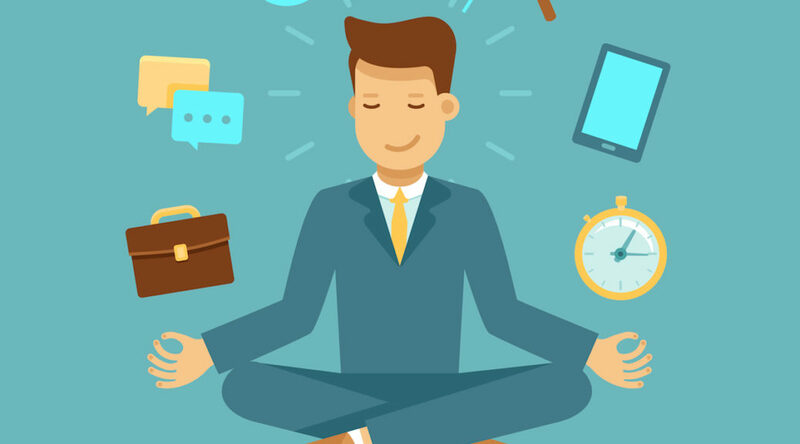 Is there an App for Procurious? Sure is! Because we know you want to stay connected on-the-go, we’ve just launched our first Procurious App. It’s now available (free, of course!) on the Apple iTunes Store. The Procurious App will make it easier than ever to access procurement news and eLearning, take part in discussions and invite your colleagues to get involved with The Big Ideas Summit. The term ‘influencers’ refers to the invited thought-leaders who will be sharing their Big Ideas with the room and you – the Procurious community. 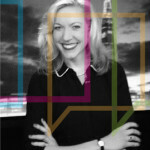 Our experts span the worlds of procurement, technology, social media, journalism and academia. There will be CPOs from organisations including: AstraZeneca, RBS, Crown Commercial Services, The World Bank..and many more. The Big Ideas Summit is made possible by our partners IBM, ISM, The Hackett Group, and Coupa. We’re also pleased to welcome Spend Matters UK as our official Media Partners. Great to hear! 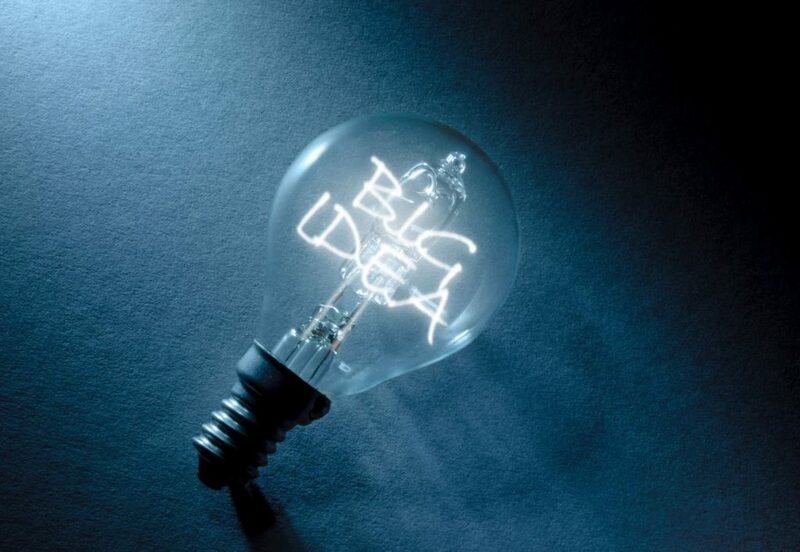 You can Tweet us your Big Ideas @procurious_ remembering to use the hashtag #BigIdeas2016. 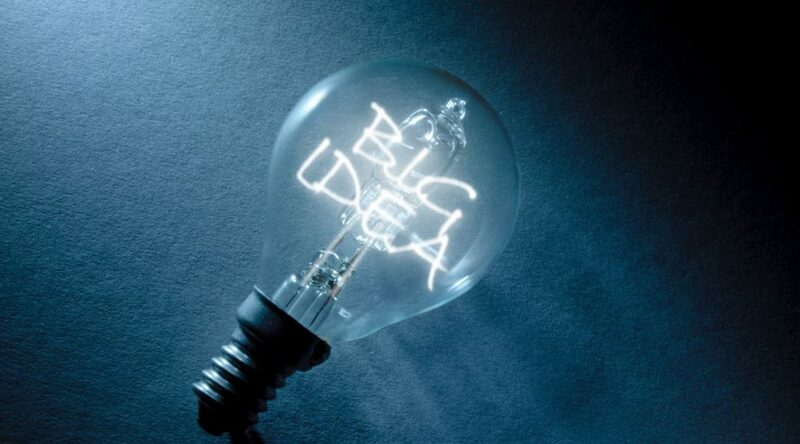 We’ve created a special website to promote the Big Ideas event, visit it at right here. And many more on the Procurious blog. 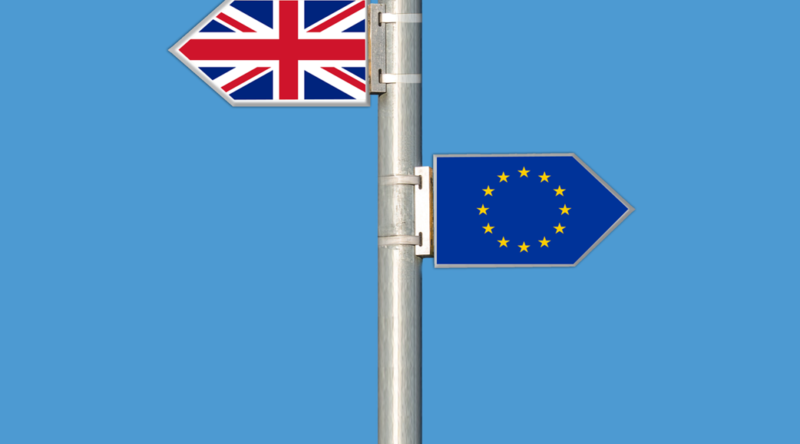 Although the UK referendum isn’t until June, an increasing number of reports are now discussing the potential impact of the ‘Brexit’ on public procurement. On June the 23rd, UK voters will go to the polls in order to decide on the UK’s future as part of the EU. The referendum promises to polarise opinion, much like the Scottish Independence Referendum in 2014, but there is an increasing focus on what it will mean for public procurement in the UK, as well as supply chains crossing UK/European borders. EU Procurement Directives, required to be taken into account for all public procurement activity within the community, are widely recognised, and even more widely discussed. While there are critics of the Directives, many believe that they are key to maintaining a fair and equitable process in sourcing activities. Although the EU procurement directives receive a lot of bad press, they were set up with a specific purpose in mind – elimination of trade barriers resulting from discriminatory and preferential procurement practices. It was hoped that this would assist countries across the EU realise savings in public procurement, and create a level of transparency in activities. Further changes have been made to the procurement directives in the past 12 months, aimed at simplifying and modernising the public procurement process. The directives also have their supporters, who argue that they help to maximise competition, achieve value for money, and enable social benefit and innovation in purchases. There are also arguments made that, had the UK not joined the EU Common Market, now the European Union, it would have still ended up with public procurement regulations that would not have been vastly different to what exists now. 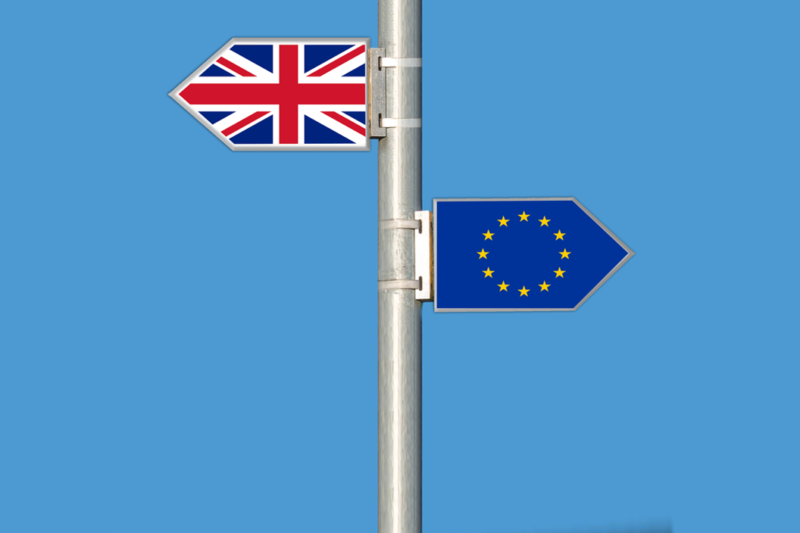 The impact of a UK exit, or ‘Brexit’, is still largely unknown, and can only be estimated in terms of costs to both the UK economy and UK businesses. However, from the point of view of procurement regulations, some parties are stating that it wouldn’t have an immediate impact on current UK procurement rules. In fact, any changes to procurement law in the UK public sector would be low on the Government’s priority list. And if there were changes, the rules would end up being very similar (where they have been successful), or some industries, like agriculture, would have to maintain EU standards in order to continue doing business on the Continent. But what about costs to import goods and the wider supply chain impact in the event of the ‘Brexit’? Well, there still isn’t a consensus when it comes to this either. Some reports show a potential drop of 8 per cent in import costs, but that this could potentially be offset by rising labour costs, partly due to a loss of access to low cost, or cheaper, labour. Open Europe, a think tank, predicted a worst case scenario of a 2.2 per cent fall in UK GDP, but a potential 1.6 per cent growth in GDP, by 2030. There are also concerns that any possible saving the UK might see in tariffs and not paying money into the EU, would be swallowed up by having to cover subsidies paid to certain industries by the EU. For both UK and European businesses with supply chains operating across borders, there would be a loss in freedom of movement, both goods and services, and labour. Some goods could be subject to as much as 35 per cent export tariffs, while pan-European partnerships could be lost or cancelled. While a ‘Brexit’ is by no means a certainty, both British and European companies should start preparing for it happening. Actions like monitoring alternatives suppliers, assessing logistics decisions, and work with existing suppliers to put deals in place, all help to reduce the risks that businesses are exposed to. What are your (non-political!) thoughts on the ‘Brexit’? Is your business likely to be exposed to the impacts? Let us know in the comments below. The firm operates 832 stores across Brazil and has pledged to help its suppliers improve their practices ahead of the June deadline. Identifying suppliers and gathering good information on them is critical to successful procurement. What if there was a better way to do it? When I received an email from Procurious asking me to share my Big Idea, I was thrilled but wasn’t quite sure where to start. There are so many! Launching my own company, tealbook, is a big idea in itself. Providing companies with their own trusted, collective supplier intelligence is changing the way procurement and sourcing access and share supplier information. That’s BIG! Spending time focusing on the front-end challenges that come with the cost of time spent identifying suppliers, is changing the paradigm, and accelerating the process all together. 1. What if we shifted the focus from reducing the number of suppliers to ensuring that teams have the right suppliers? 2. What would happen if procurement empowered their internal stakeholders by making supplier intelligence a two-way stream? The above are paradigm shifts from procurement’s ‘olden days’. They support new, progressive procurement, and sourcing professionals who are focused on having positive top line impact in their organisation. For many years, we have heard about the need to centralise and reduce the supplier base. I agree that several suppliers with similar products or services can be bundled. Healthy competition is good but there is also an opportunity to leverage economies of scale. But when it comes to teams that require unique partners or innovative solutions, reducing the supplier base can have significant impact on productivity and meeting goals. Without an intuitive procurement process, internal stakeholders will tend to do their own due diligence, and either have limited involvement with, or completely avoid procurement, altogether. They will find ways to engage suppliers even though the process is complex, inefficient, and time consuming because it is critical to their business. Providing a faster and better way to access and identify the right suppliers can be indispensable to these business functions. Ensuring that these teams have access to the very best suppliers – the ones that can provide the most value – will enable these teams to achieve their goals without roadblocks (whether real or perceived) set by procurement. 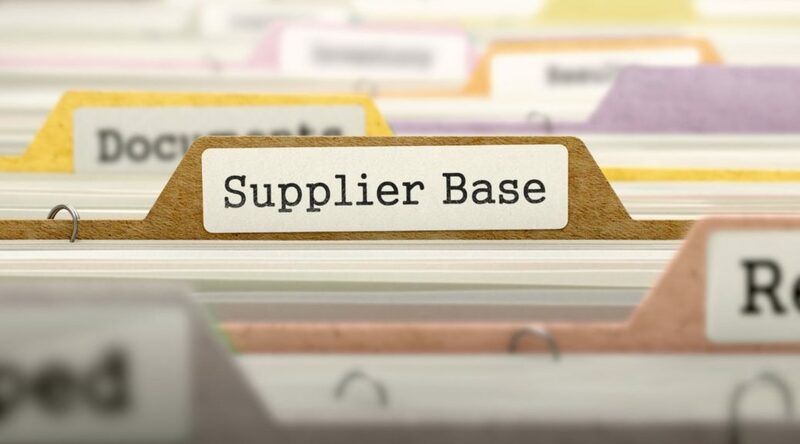 In order to keep up with these internal stakeholders’ requirements, there is a need for procurement to turn to trusted sources of supplier intelligence, in order to speed up the process of identifying suppliers. If this can be accomplished, I believe that procurement will have the ability to increase their internal credibility as business partners, and keep up with their fast-paced internal teams. With increased speed and visibility, the number of suppliers won’t matter nearly as much as the ROI. I often ask procurement who in their company can access supplier information, and how experience is shared between procurement and internal stakeholders? The response is usually just a smile. For most, it means they simply don’t share – or at least they could do a much better job. Meanwhile, in a recent ProcureCon survey, over 70 per cent of procurement professionals responded that the most trusted supplier recommendations come from internal peers and business partners. Internal stakeholders have direct experience with many suppliers from their current and past companies. However, their supplier experience usually sits in their head, or in a pile of business cards stuffed in a drawer. Procurement has very little ability to capitalise on this wealth of intelligence outside of hallway conversation and email exchanges. Share their supplier connections and experience internally. Allow them to access company-wide supplier intel that can help them better understand supplier relationships and get more visibility into their available supplier base. When I talk to procurement about making the tealbook app available to internal stakeholders, I often see an eye twitch. The thought of allowing internal stakeholders to build their own supplier network and add their own intelligence to their company’s supplier base is a thought provoking idea for many. Significantly reduce the time spent searching for and identifying suppliers. Spend less time on tactical initiatives and have the ability to be more strategic. Support more initiatives and business requirements. Bring immediate value to their internal stakeholders and build stronger internal partnerships. By opening these lines of communication, procurement stands to gain invaluable insights and knowledge from a wider set of experiences, allow internal stakeholders to add rich intelligence on well known and new suppliers, engage at the point of need with their internal teams, and raise procurement/internal stakeholder collaboration to an entirely new level. I don’t think my BIG ideas are unrealistic. I have reached the ‘10,000 hours’ of procurement discussions milestone and can safely say that procurement as a function is going through a transformation. Although savings is still an important metric, leadership teams are expecting more strategic, innovative solutions and process compliance. With new user friendly and social media inspired technologies (that are easily implemented, configured and integrated) there will be big changes in how we build, and share, valuable intelligence within companies and across our industries. What are your Big Ideas for the future of procurement? Share them with us before April 21st and we could be discussing them with our influencers. We’re looking back at some of the most popular ideas from Big Ideas 2015. Dapo Ajayi talks about the benefits of investing in people’s capabilities. 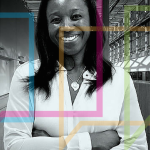 Dapo Ajayi, Chief Procurement Officer at AstraZeneca, a delegate in 2015, and returning again as a panel speaker in 2016, discusses her idea that procurement organisations need to invest in the capabilities of its people. According to Dapo, procurement has the expectation of delivering exceptional results, but without investing in people, then the profession cannot be successful, either now or in the future. The starting point for this is creating a different mindset in the procurement profession. This will help people see they can be the leaders the profession needs. However, this needs to start with the current crop of leaders. Dapo also believes that platforms such as Procurious help this investment, as it provides connections in procurement on a global scale. By opening the minds of procurement professionals to what is happening across the broader business environment, in other industries and sectors, there are huge opportunities for development. The opportunity for predictive analytics and Big Data in procurement goes well beyond spend. Hackett’s 2016 Procurement Key Issues Study shows that increasing agility is a critical development area for organisations. 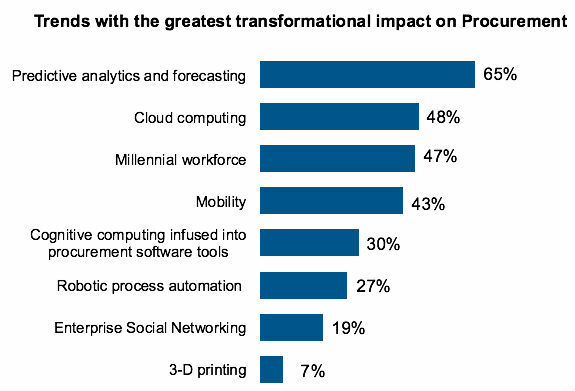 It also shows that predictive analytics and forecasting tools are identified as having the greatest transformational impact on procurement in the future. Proactive Decision Making: Leveraging information and predictive analytics to improve the quality and timeliness of decision-making. Value Chain: Industry leadership in digitising their value chain, including supply and demand chains, as well as internal operations. Planning: Customer-centric planning processes and day-to-day business decisions. Operational responsiveness: Permitting swift response to changes in the supply chain, customer preferences, the competitive landscape, and business strategy. However, accessing this data, information and market intelligence is a significant obstacle that must be overcome. 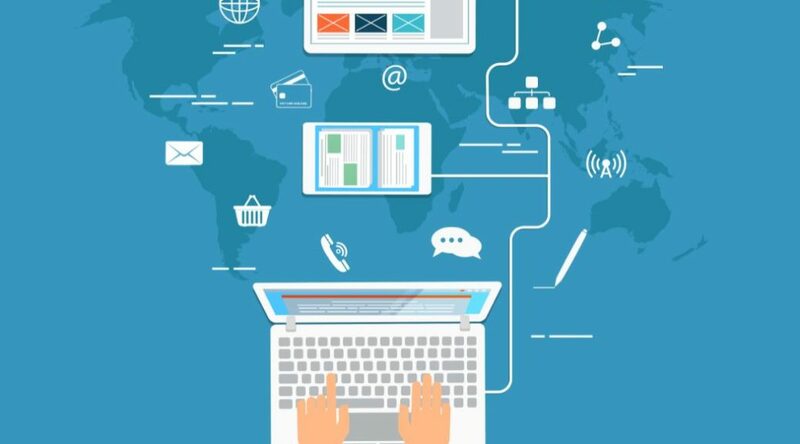 Becoming information-driven should be a primary focus area for procurement. The function must develop the tools and skills that will allow staff to apply market data and intelligence to decisions on spending and sourcing strategies. Creating deep, consultative working relationships with business leaders, demands that procurement bring this valuable expertise to the table. This level of insight requires high-quality, real-time market intelligence. However, over half of the Key Issues Study respondents lack a formal market intelligence program or are in the very earliest stages of adoption. At the same time, establishing data governance and building a continuous improvement culture for data management and quality, are also tactics increasingly adopted by organisations. Access to market intelligence, and ensuring that sourcing and supplier relationship management teams are using high-quality category and supplier intelligence, are prerequisites for agility. As procurement’s role matures from transactional facilitator to trusted business advisor, proficiency with the next generation of analytics – a.k.a. “big data” – will be a key enabler. Big data has been a game changer when it comes to customer analytics, offering an unprecedented ability to quickly model massive volumes of structured and unstructured data from multiple sources. Good examples from the digital world include Google’s insight into customer behaviours and preferences, and Amazon’s ability to anticipate orders and ensure on hand stock to meet demand. Predictive analytics refers to the use of statistical and mathematical techniques to predict the probability of future events occurring. The predictive analytics and forecasting use case for procurement can be an increased focus on business outcomes, through greatly enhanced forward looking decision support capability; and automated and real-time information and analysis availability. Both of these are underpinned by greatly improved data quality. Combining predictive analytics with cognitive tools will allow, for example, upgraded end-user buying experiences and automated sourcing actions to anticipate supplier and market events. It will also allow for forecasting of and acting to mitigate the impact of supply chain disruptions, and reduction of the severity of supplier risk events. What are the business outcomes and specific use cases for predictive analytics? How can we accelerate the organisation towards a single view of data and segmentation? Do we need to access new sources of meta and domain data? What is the value from faster, more frequent and higher quality information and insight? Taking advantage of advanced analytical tools and methods requires appropriate staff with the skills to use them, as well as new technology roles, aligning business agendas, and elevating the overall level of technology knowledge. Future talent management plans should reflect the importance of training and hiring staff to handle the sophisticated analytical tools and methods, to deliver the full potential of Big Data. Analytical projects are not without challenges. 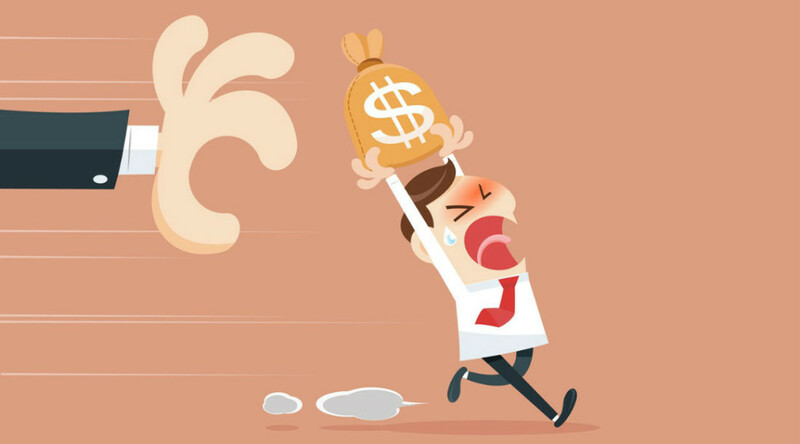 Procurement leaders who have not already started down this path should use the high-stakes competitive environment of 2016 as a burning platform. The results of this annual study are gathered from executives from over 180 large and global companies operating in the US, Europe and rest of the world, with annual revenue of $1 billion or greater. Find out more at the Hackett Group website. 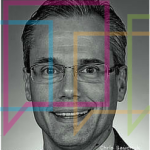 Chris Sawchuk will discuss why procurement needs to be more agile during his keynote address at the Big Ideas Summit on April 21st. Ahead of the Big Ideas Summit 2016 on April 21st, we’re on the hunt for your Big Ideas. 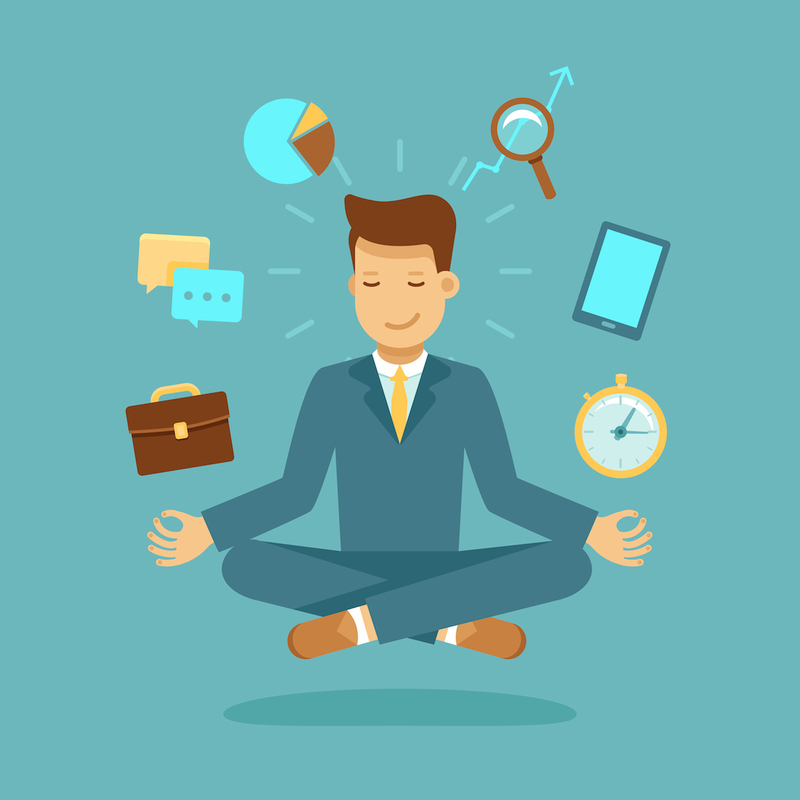 Market Dojo discuss why they think 2016 will see an increased focus on supplier compliance. Market Dojo believe that in 2016, organisations will be required to have an increased focus on supplier compliance, throughout their supply chains. With new regulations and policies coming into force, particularly around Modern Slavery in the supply chain, organisations will need to get to grips with their supply chains, and understand how their supplier operate. This will not be limited to Tier 1 suppliers, but throughout the supply chain. 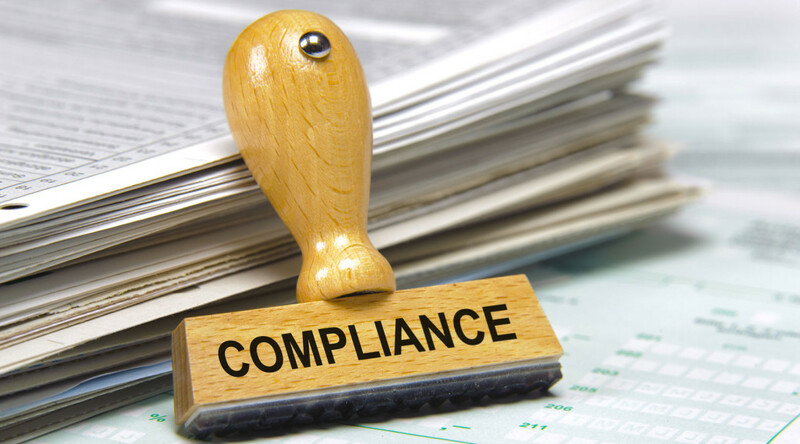 Companies will need to take steps to increase supplier compliance. This can be helped by having simpler, and more user-friendly, supplier engagement systems.